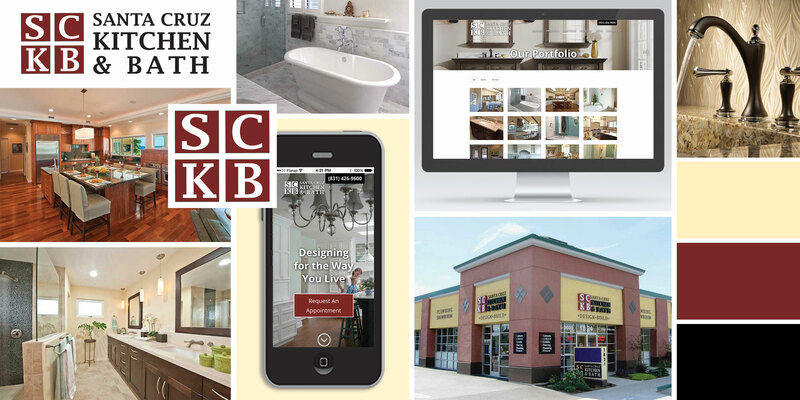 Santa Cruz Kitchen and Bath is a locally owned company serving Santa Cruz and Monterey County since 1987. It is owned and managed by Thomas Goode, a general contractor, and his wife Heather Goode, a Certified Kitchen Designer. They feature the finest in furnishings, fixtures, textures, colors & materials, and stand ready to guide and execute.